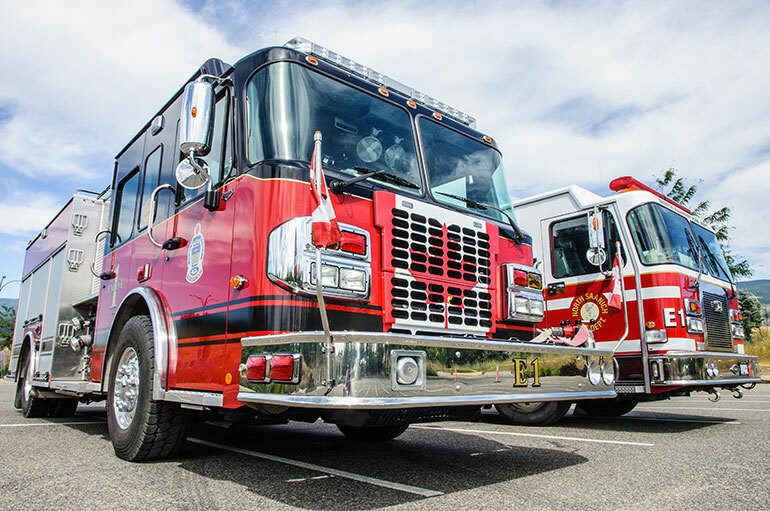 Trucks from several different local fire departments will be on campus as the Office of the Fire Commissioner and the BC Wildfire Service do advance planning work in the region. UBC’s Okanagan campus began housing 25 firefighters and their equipment today in its summer residence accommodations as part of its continued support of the BC wildfire emergency effort. UBC Okanagan Deputy Vice Chancellor and Principal Deborah Buszard also welcomed the team. The firefighters and their equipment are expected to remain for the next couple of weeks.